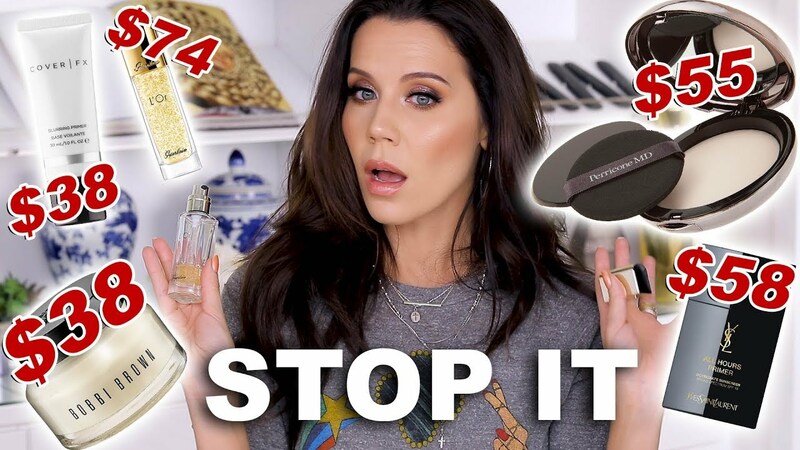 The New Consumerism: is it truly a new trend in the beauty community, or is it already just old news? The sharing economy: this is all about supply and demand. Connecting people and businesses with the resources to those that want them. It removes market inefficiencies, empowers consumers and has disrupted, or has the potential to disrupt, a wide range of sectors. The circular economy: one where everything is reused and nothing is wasted. It is the antithesis of the linear “build, buy, bury” model of a one-way stream of raw material to factory, to user, then landfill. It has the potential to completely transform the way in which we do business. Experience: the prioritisation of doing, seeing and feeling over having more “stuff”. The trend is more than this though, with many consumers seeking to “do something different”, searching for unique, often personalised experiences. Buying time: is increasingly an option for today’s consumers for whom time has become a crucial commodity. This is about more than just convenience, but increasingly about outsourcing tasks. Time has become a luxury in today’s connected world. Trading places: consumers are more willing than ever to compromise in some areas in order to splash out in others. Although the middle was already feeling the pinch, the financial crisis was an important catalyst for the trading up and down phenomenon. Consumers became smarter shoppers, not ashamed to look for bargains, and technology has also contributed to this. Frugal innovation signifies eliminating non-essential and often costly features from a product or service. At its heart, frugal innovation is about focusing on customers, observing their core needs and designing products, services and business models that meet these needs. Space for life: is the trend for smaller living spaces – whether through choice or circumstance. The drivers of this trend are complex: urbanisation and the increase in single-person households play a part. For some it’s a positive choice, but for others it’s because of financial constraints, and life in a small footprint is less welcome. The gig economy: is the move away from a “job for life” to a working life characterised by short-term contracts, freelance work and entrepreneurship. It is heralded by many as the future of work. It has a two-fold impact on business – with implications on how to manage the workforce, and also on changes in consumer lifestyles and consumption and social trends. According to Hofstede Insights, the USA scores pretty high on the dimension of indulgence, which is defined as “the extent to which people try to control their desires and impulses, based on the way they were raised.” The USA is considered to be a particularly “indulgent” country, meaning we Americans aren’t that great at controlling our impulses, with impulse buying included. You can see that we align with Australia (who scores slightly higher), Canada, and the UK, while countries such as Italy, Japan, and China score lower on this index. The apparent rise of The New Consumerism is pretty interesting to me considering that it seems that the numbers for 2016 say otherwise, although now two years later in 2018, I’m definitely seeing some evidence of it – at least among the YouTube community. It wasn’t until I become aware of the other side of the community that I sat myself down and realized how wasteful my spending was becoming. Inspired by makeup declutter videos and minimalist makeup collections, I set some resolutions for myself in January to cut down on my personal spending and declutter my collection, which was getting so large that I found myself not really wanting to step outside my comfort zone and use anything new as I stuck to the same few palettes due to the fact that the whole mess of it all kind of intimidated me. In February, I read Marie Kondo’s The Life-Changing Magic of Tidying Up, which introduced me to a new way of decluttering my belongings that inspired me to finally start decluttering my collection and getting rid of the makeup that was either expired (because I’m a hoarded apparently) or that I didn’t use and knew I wouldn’t use in the future. As previously mentioned, my own experience with “the new consumerism” was heavily inspired by new people I started following on YouTube, mainly the two YouTubers Lauren Mae Beauty and Shelbizleee. Lauren is a makeup artist from California that I find really refreshing because she has such a bubbly personality and her makeup looks are always bright and fun to compliment her pink hair. I like the approach she has when it comes to makeup – she routinely declutters, saying that she doesn’t allow the fact that she’s a makeup artist to become a “crutch” for her when it comes to hoarding makeup, and even has a series called “Let’s Dupe It!” where she looks to her own collection of single shadows to put together dupes of palettes from brands such as Anastasia Beverly Hills to Natasha Denona to show that you don’t always need the newest thing that was just released on the market. One of the key points she speaks about that really resounds with me is referring to the “rush” she used to get from getting new makeup and that it was more than wanting it and all that mattered was actually getting it, because that’s where I think I also bought into the whole YouTube consumerism too. There’s some kind of strange allure of having a palette just so you can say that you have it and the ability to recommend things to other people. Overall, Lauren has been pretty inspiring for me and I can relate to a lot of what she says. I think one of the best things about her is that even when she’s offering her opinions and “critiquing” the things that happen in the community, it doesn’t come from a place of negativity or whining, but her thoughts are always well-thought-out and very constructive. 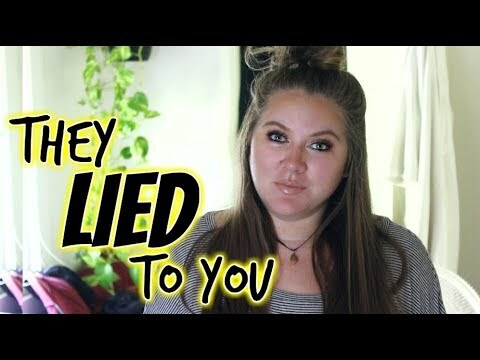 Shelbi is a zero-waste and eco-friendly lifestyle YouTuber that first popped up on my radar for her dumpster diving videos where she showcases the waste of corporations. She was the first person who I heard use the term “circular economy” on YouTube (one of the eight trends in the new consumerism) and although her lifestyle might be a little too “extreme” for me to realistically be able to follow, I think she has some really good points on waste that have made me re-evaluate some of the things that I do – for example, I recently made the switch from disposable plastic straws to stainless steel reusable straws (I have an obsession with straws, ok?? ), and although this is a small zero-waste “switch,” I feel as though it was something easy for me to do anyway. With a Unilever study showing that a third of consumers are now buying from brands based on their social and environmental impact, it isn’t surprising that companies are jumping at the opportunity to market these kinds of practices, but Shelbi’s video shows that sometimes these kinds of marketing ploys can actually be a bit deceptive. She gives the example of walking into a store and looking for dish soap and that maybe there’s one called “Green Works” and it has flowers and leaves on the packaging and it “looks” green, so it makes you think the product is environmentally-friendly and safe for your home, but the truth is that a lot of companies are marketing towards being green, yet the products are still made with chemicals and their ingredients aren’t very eco-friendly. She says we need to be careful marketing companies are getting “a lot better” at doing their marketing and consumers have less time to actually look into the ingredients and see if the companies are sustainable businesses, so they just take their word for it. One of the tips she gives is to look out for the words “plant-based” and “all natural” because the truth is that they don’t actually mean anything as the word “natural” isn’t defined when it comes to regulations and the words “green” and “eco-friendly” aren’t actually defined or regulated either. Jessica Braun // JESS! Why are you getting rid of so much of your makeup? Jessica Braun recently posted a video addressing her massive collection overhaul and while I’m not a regular viewer of her, I found the title of this interesting when it came up on my discover page. Because I’m not a regular viewer I didn’t know she had a whole series based on “curating” her collection as she wanted to be selective about the makeup in her personal collection. 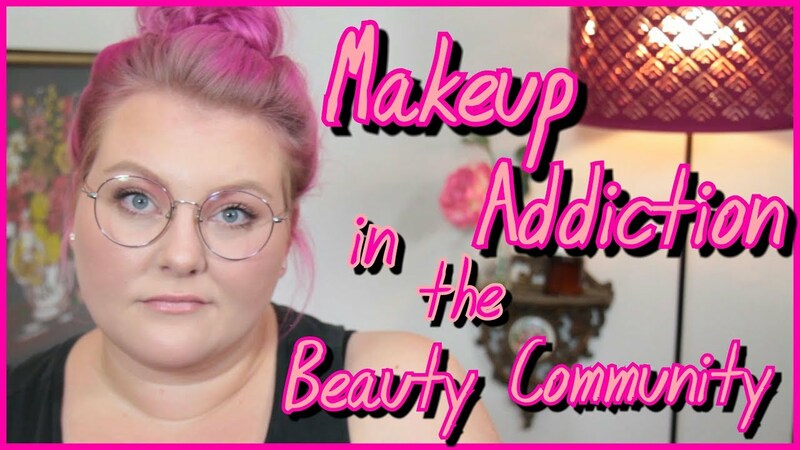 Her rationale is that although YouTube is her job, she’s not a makeup artist and as a “normal person,” she felt as though she was “drowning” in all of this makeup she had. She says that it’s a “good problem to have,” but she didn’t think she was doing her job as well as she could have given the sheer number of things in her collection, thus her need to curate it. One of the example she gives is of primers – she says that if she has three primers that do the same thing, regardless of whether or not she loves all of them, she should just keep one and give the others to people who could use them as she feels its selfish to keep all three. 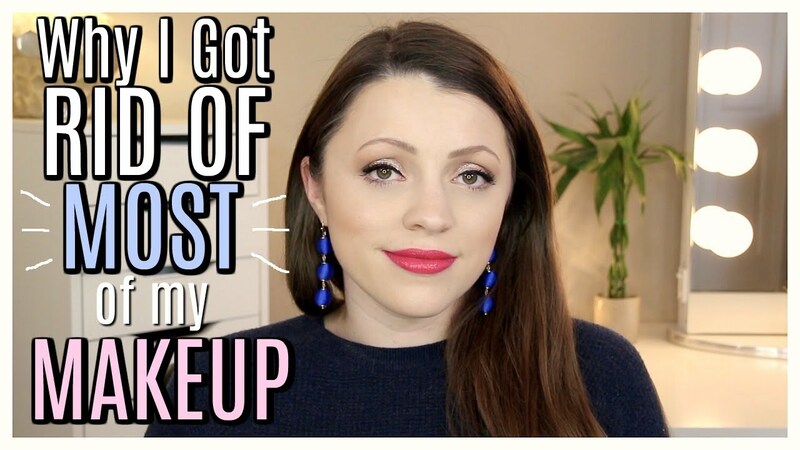 She describes her new “system,” where she has a “makeup purgatory” for products that she’s trying out, but hasn’t yet decided if she loves it enough to put in her collection, if she needs more time to decide, or she dislikes it and should move it to her bin in her closet where she can talk about it in a makeup regrets video. The big thing for her is to be conscious of what she’s keeping and not to just collect for the purpose of collecting, which mirrors what Lauren often talks about. 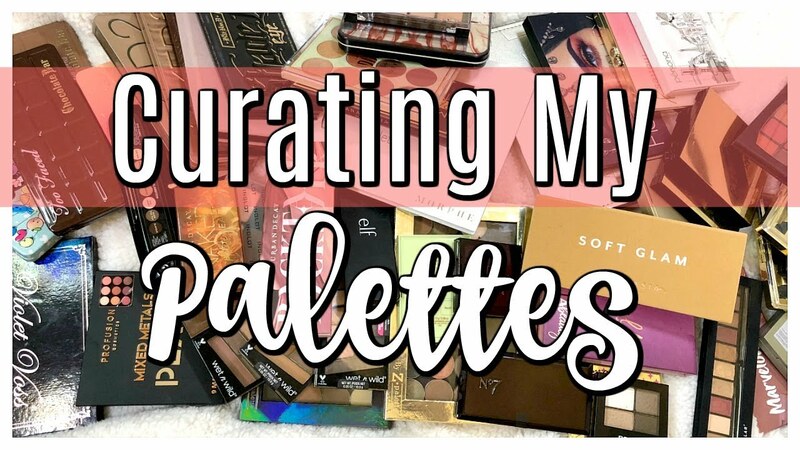 You can see this at play in her most recent decluttering video, which shows her going through her high-end and drugstore palettes to declutter them in order to “curate” her collection. She goes in with the mentality that she should have the same love for all of her palettes as she has for one of the most recent additions to her collection (ABH Soft Glam) and if she doesn’t love a palette as much, she should give it to someone who could love it more than her. She ends up being cutthroat and declutters an impressive amount of palettes, which you can see from the screenshot above. Tati // THE HOARDING MUST STOP !!! Tati is someone who I used to love watching, but gradually stopped and actually eventually unsubscribed from. I used to enjoy her video quality and thoroughness in reviewing collections, and although her WTF series used to be entertaining to me, it began coming off as a little bit ridiculous. When I saw that she posted a video talking about how the hoarding “must stop,” I was a little bit shocked, to say the least. She talks about how there is “too much makeup everywhere” in her collection, saying that it’s a blessing that she’s able to try makeup, but that nobody needs 50 primers. She shares her favorite primers of the moment, as well as the ones she’s letting go of. I’m glad that she’s wanting to open up more, but I wish she would have spoken more about her motivations to declutter her collection like Jessica did, but maybe she’ll address this in future videos! Is The New Consumerism Here to Stay? I didn’t write this post with the intent to bash YouTubers with massive collections because at the end of the day, that is their job, but for an “average” consumer such as myself, I don’t think these giant hoards are absolutely necessary. We’ve seen that consumers are definitely becoming more interested in “greener” and more sustainable brands, which could contribute to a circular economy if the products can be fully recycled at the end of their lifecycle, but in terms of things like “greenwashing” that Shelbi discusses, it’s becoming a little more difficult to distinguish what the truth might actually be due to marketing ploys. I’m a business major so I don’t consider capitalism the greatest evil out there, but I do think companies owe it to consumers to be more transparent and ethical in their operations, and while consumers owe it to themselves to be more cognizant of the purchasing decisions they make, that gets kind of tricky when business start to play dirty. As someone who specializes in marketing, I understand the push to take advantage of such trends and communicate them to consumers via marketing, but I also believe there’s a difference between companies being transparent, in which they fully disclose everything that they actually do, and translucent, in which companies only deliver half-truths. I think this kind of exploitation of being “green” just for the sake of selling a product is a little on the murkier translucent side, especially when companies can market something as being “plant-based,” but this may mean they use plant oils in one of their least predominant ingredients or when they still contain ingredients such as alcohol present in the “standard” alternatives, such as in the case of many “green” hand sanitizers. In my personal experience, decluttering was the first step to then also make a pact not to over-indulge in purchasing in order to cut down on my own personal “waste” created by creating a demand for products via my buying of products that I didn’t actual use. I’m not a complete minimalist, nor am I perfect – I still buy things, but I’m better about taking a moment to think more about whether or not I’m going to actually use and enjoy a product rather than just impulse-buying it and having it sit in my collection. I’m also trying to be more careful about the kind of products I buy. Am I a zero-waster? No. Am I fully immersed in a circular economy? Also no, but I think that every little thing helps. So do I think The New Consumerism is here to stay? I think it needs to “ramp up” a little bit more first before I can truly make that call, but I’m seeing evidence that it will in the near future. With channels such as Shelbi’s that are dedicated to spreading this kind of messaging, compounding with channels such as Lauren’s that offer their own retrospection and experiences, I think consumers are more likely to see and adopt these kinds of ideas and lifestyle for themselves, one little step at a time. If you’re looking to participate in “The New Consumerism” and are trying to get rid of products that you no longer use, I highly suggest checking out Project Beauty Share, which is an organization that collects personal hygiene, cosmetics and beauty products and distributes them through non profit organizations who serve women and families overcoming abuse, addiction, homelessness and poverty. It’s a great way to ensure that your gently-used products are actually getting used, rather than just being wasted by sitting in your collection until they eventually expire. I myself haven’t yet looked into doing this, but I plan on it once I return to the US this summer after my stint in Italy ends! *Disclaimer: I am in no way affiliated with the aforementioned YouTubers/companies in any way, shape, or form! None of the links above are affiliate links and my opinions are purely based on what I watched in the above videos. Content of screenshots and .gifs are not my own and are owned by the credited YouTuber in the linked videos above.